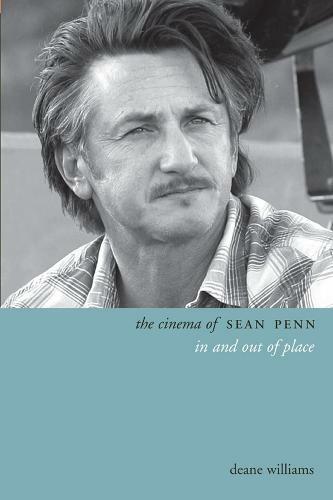 Although best known as an Academy Award winning actor, Sean Penn's directorial works The Indian Runner (1991), The Crossing Guard (1995), The Pledge (2001), and Into the Wild (2007), consist of some of the most interesting and singular films made in the United States over the past twenty years. Each of Penn's directorial films and much of the cinema he has acted in are set in an immediate past in which a "stalled" time and a restricted locale apply narrative constraints. At the same time, these films all feature a sophisticated web of intertextual relations, involving actors, songs, books, films, and directors, and the political lineage to which Penn belongs, which reveal the deep cultural structures that concern each particular film.